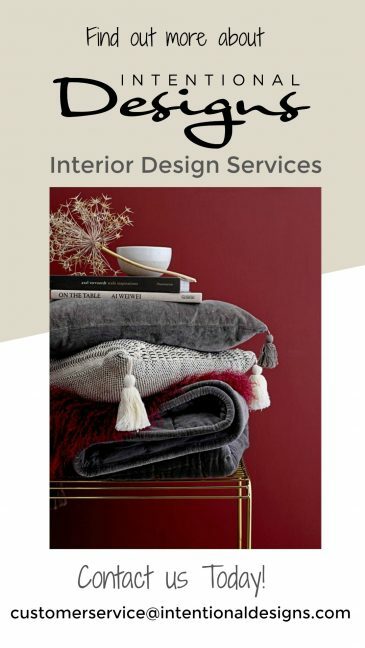 You are here: Home / Design Inspirations / Is your home decorating style shifting? 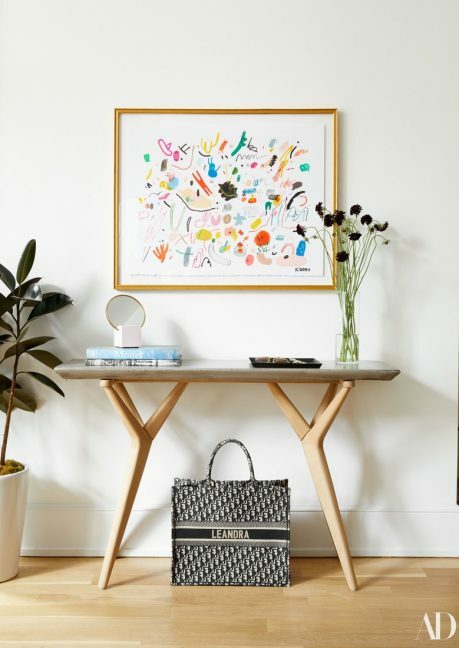 Is your home decorating style shifting? 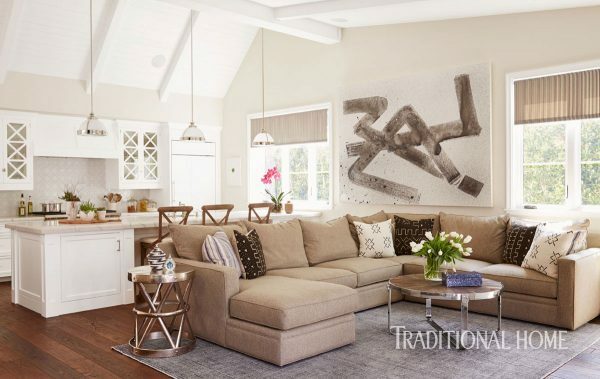 Have you noticed that your home decorating style has begun to shift? As we all know changing your home decorating style isn’t that easy! So, if you want to shift your style but are not sure how to start, begin with some small changes. For some, making a shift in their decorating style by painting a new color feels risky. And for others updating an accessory or two pushes the limit. So, if you are thinking it’s time to make some updates to your home, start small! 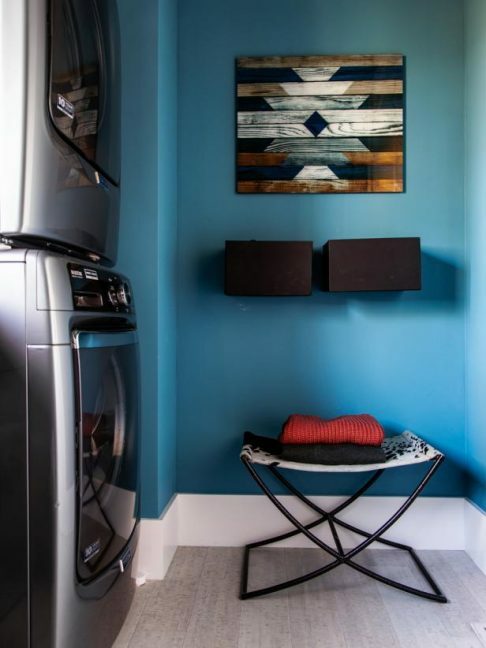 Try a bold paint color in a laundry room. And from what I’ve experienced over the years with clients taking a risk in design is stressful & exciting at the same time. Stressful for a few very solid reasons; money, time and most importantly the unknown “will I like it?”. 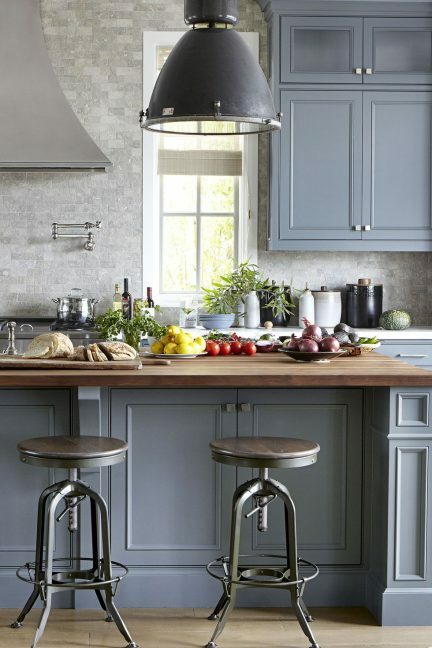 And with painted kitchen cabinetry on the uptick, selecting a paint color is a major decision. The general rule of thumb is that homeowners change their home decor every 5-7 years. Therefore think about painting, adding or switching out accessories this will keep your home feeling fresh in-between major updates. Such as changing out the foyer table & art for a quick update. All the while keeping up with trends & deciding what’s right for your home, staying on top of home projects maintains the integrity of your home. I look at it like this, home decor updates are similar to fashion or technology. But fortunately when it comes to home decorating major changes are not so frequent. 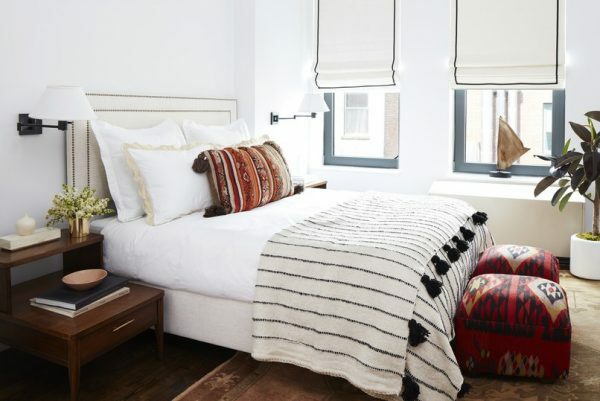 Some ongoing quick and easy updates include; a new area rug, changing out artwork, updated lighting, adding draperies & pillows and seasonally change your bedding. Finally, when you’re ready to change-up your design style it doesn’t have to be stressful, start small, have a plan or work with a designer. And most importantly remember if you don’t like that new paint color you can always change it back. 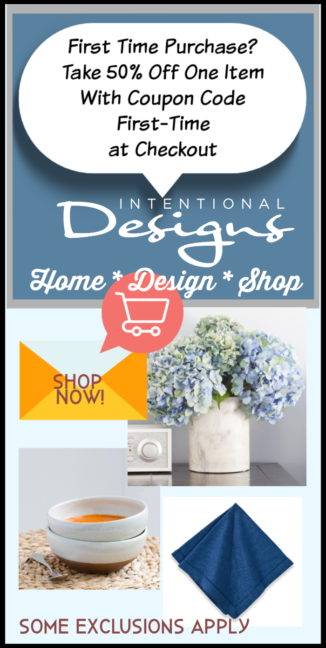 And be sure to take a look at IntentionalDesigns.com Home Decor Shop! 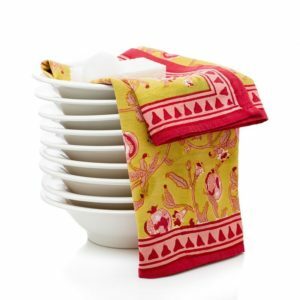 Where we love to bring you new home decorating products from table top entertaining to decorative accessories & of course our beautiful Draperies!